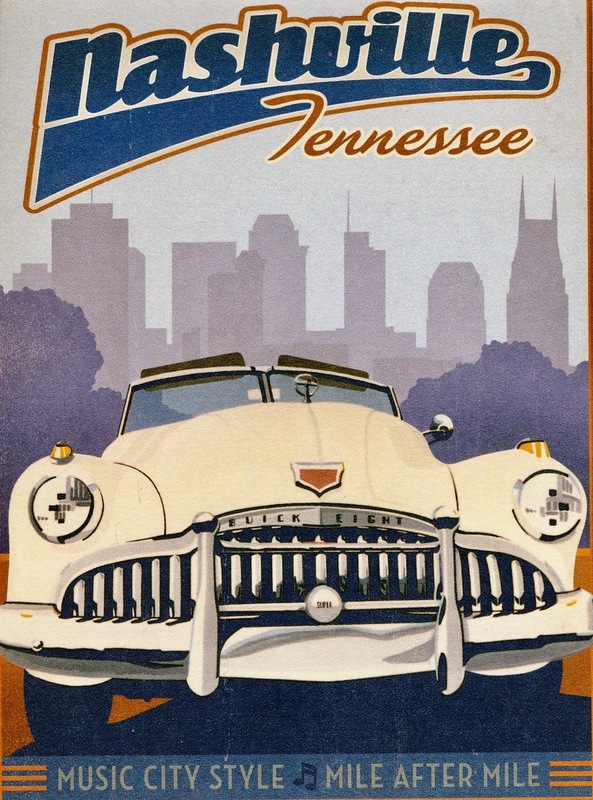 In May 2007 my first independent stretch of travel around The United States took me to the city of Nashville in Tennessee, the hometown of a very dear friend of mine. Staying at his city house, complete with postcard-porch and pesky possums, it was the first of two highly memorable visits to Music City. It was here that I crossed off some legendary music sites, bought a print at a historical poster store and piled on the kilos at some truly kickass diners. 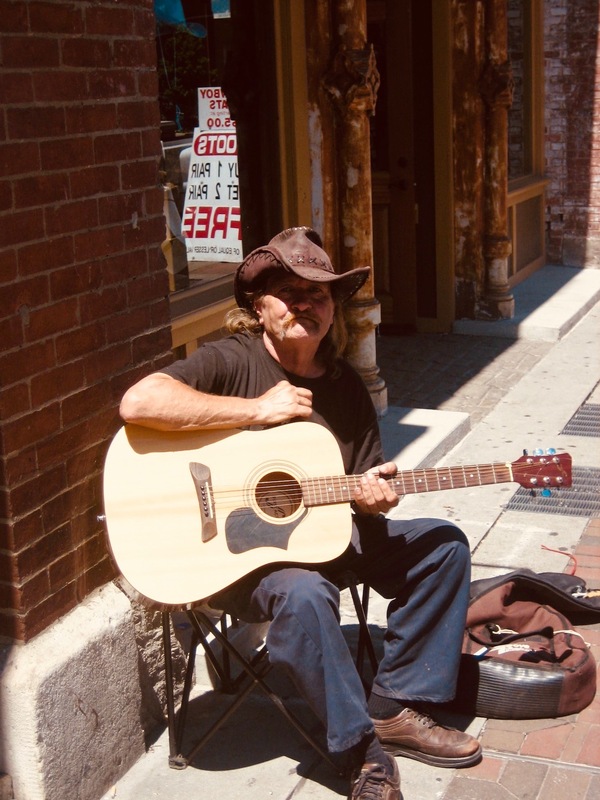 Cowboy busker, Nashville. May 2009.